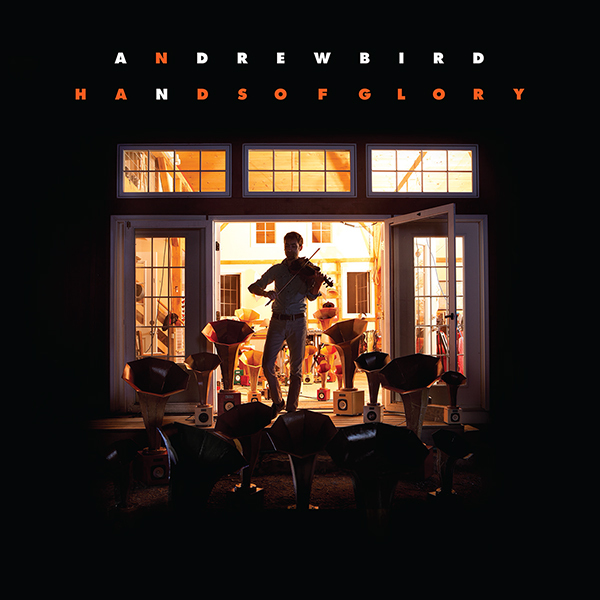 Next month, Andrew Bird will release Hands of Glory, a companion album to Marchs Break It Yourself. Inspired by the old-time sets performed during his recent North American tour, the eight-track effort was recorded with a full band, playing acoustic instruments, gathered around a single microphone in a church and barn. “Three White Horses” is one of two compositions featured on the album, and you can stream it below (via Pitchfork). Hands of Glory also includes covers of the Carter Family, the Handsome Family, and Alpha Consumer as well as a reworking of the Break It Yourself track “Orpheo Looks Back”. The album arrives October 30th via Mom + Pop Records.